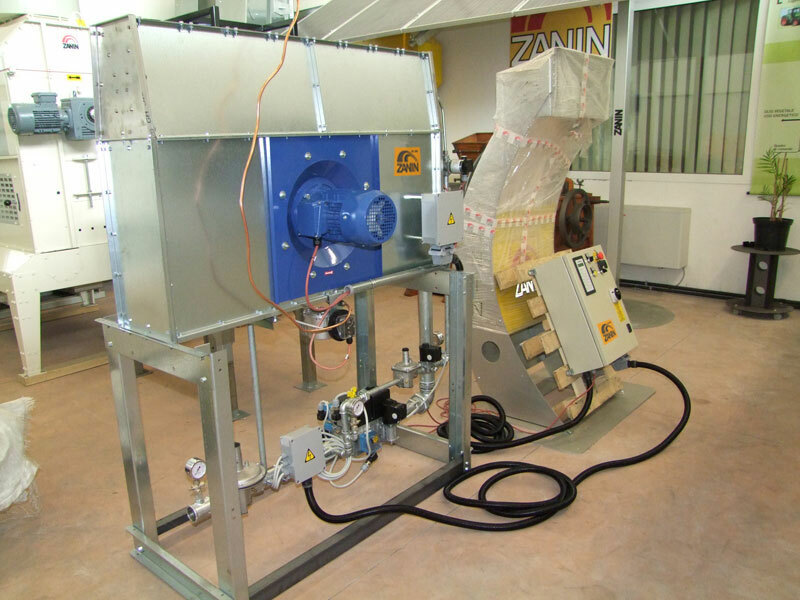 Energy-saving dryer with incorporated dry system. 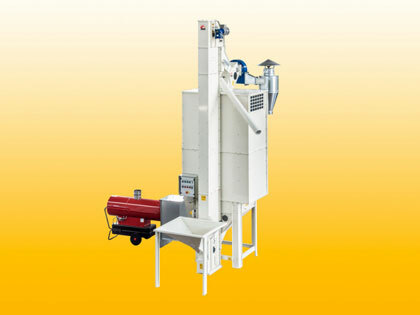 Recirculating dryer for unmilled rice. 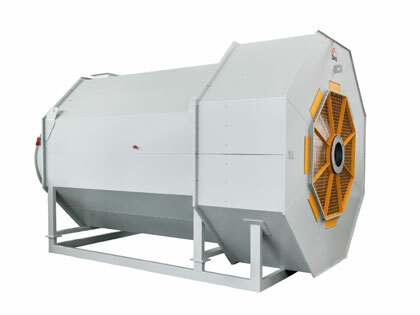 Dryer for small batches of grain and seeds. 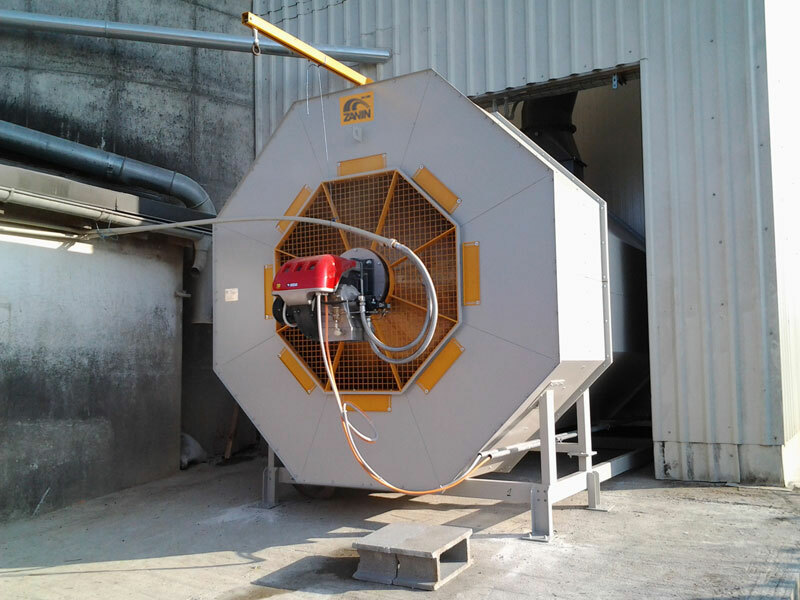 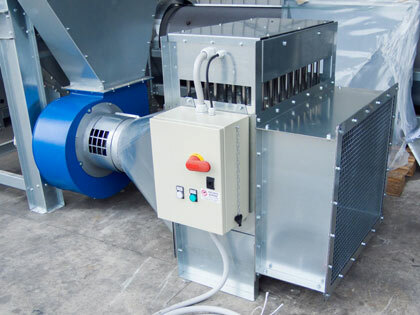 Slow cooling dryers for all types of grain. 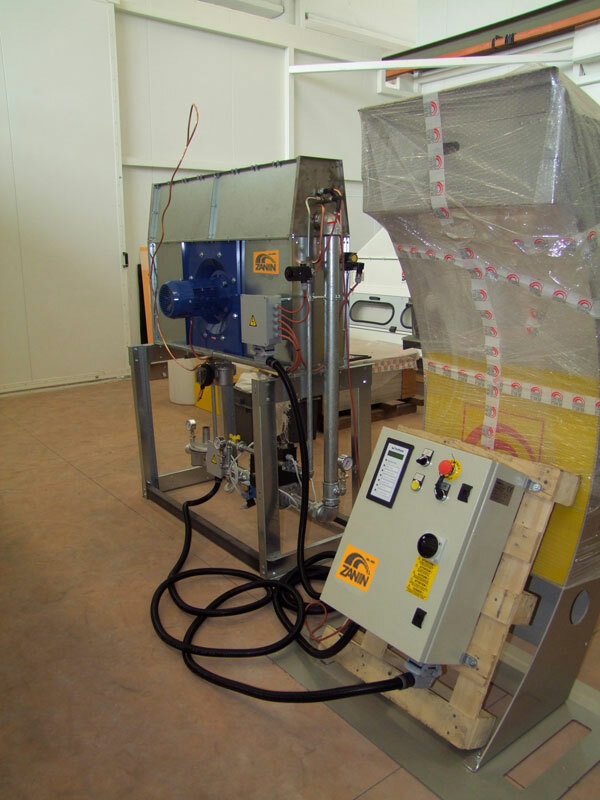 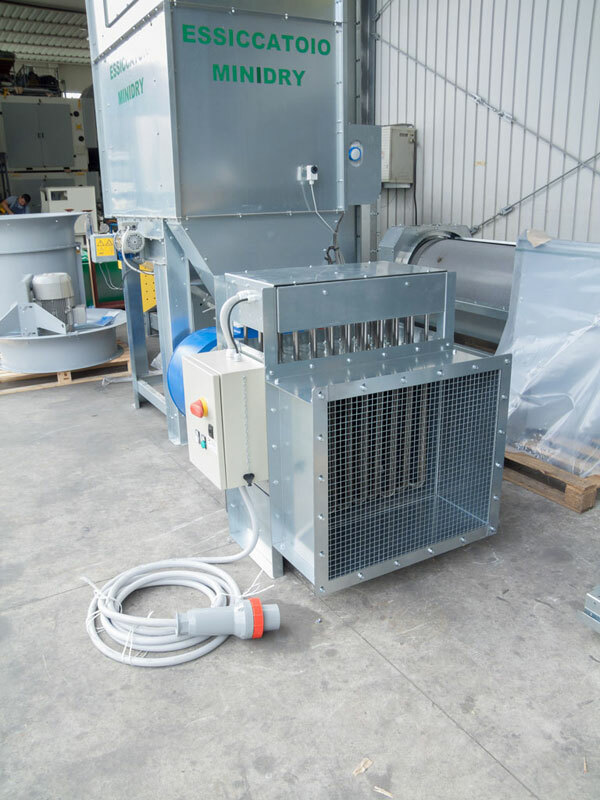 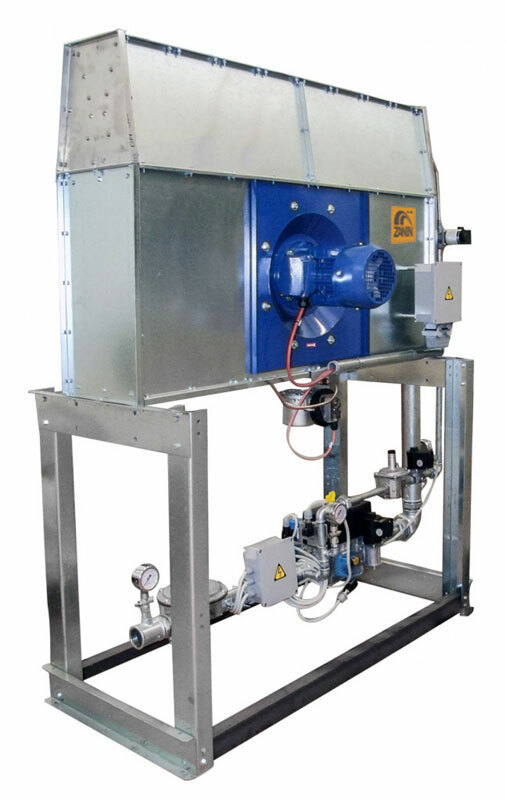 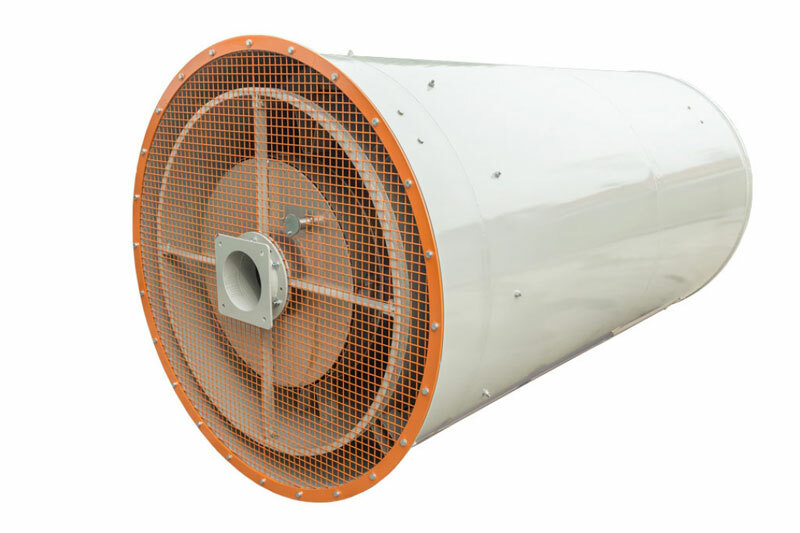 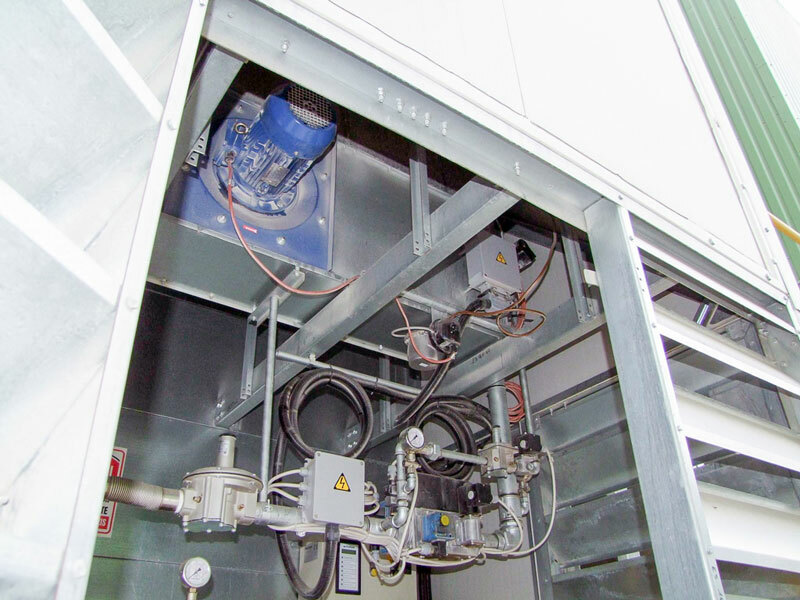 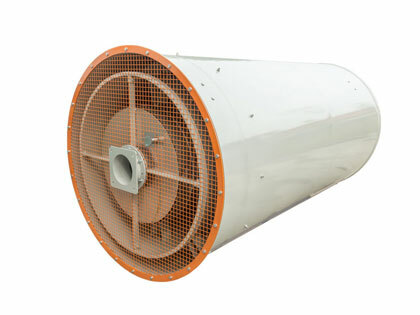 Direct fired generator for drying systems. 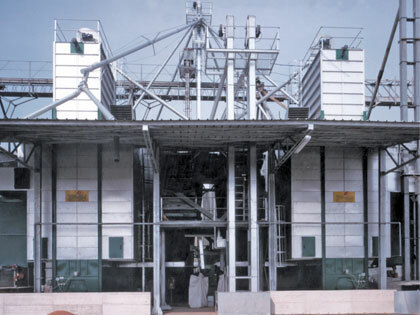 Indirect fired generator for drying systems. 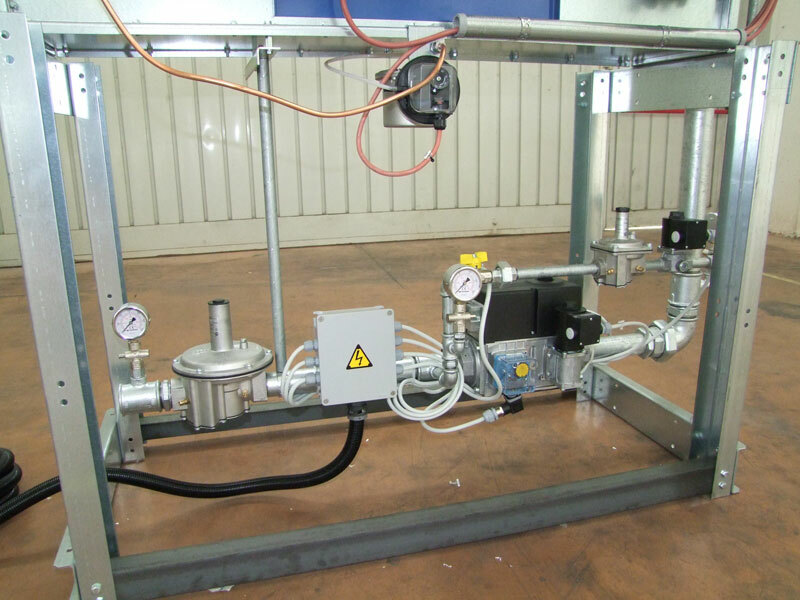 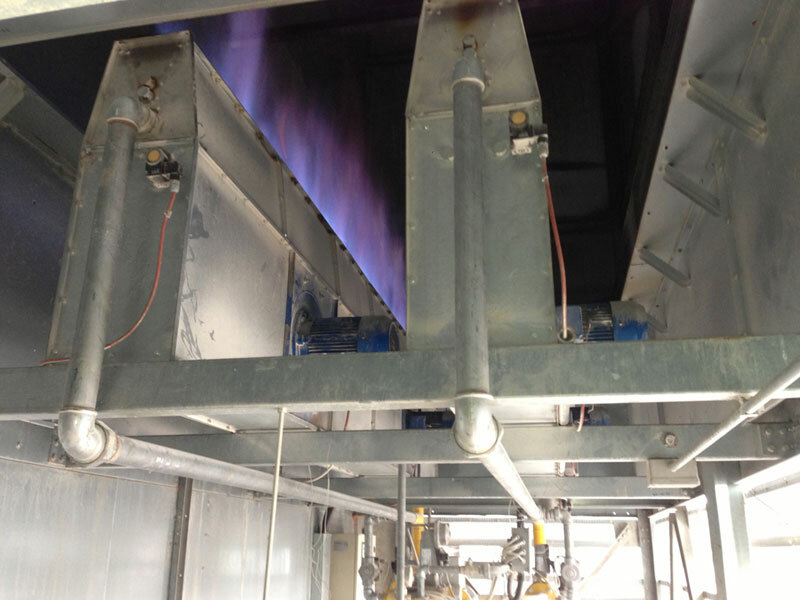 Gas burner Gas burner for hot air generation in drying systems. 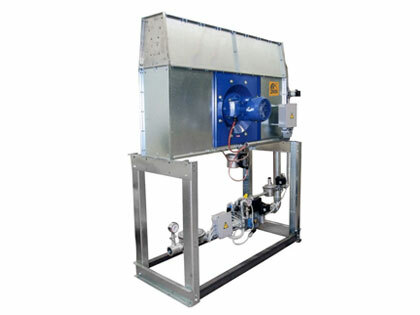 Diesel burner for hot air generation in drying systems. 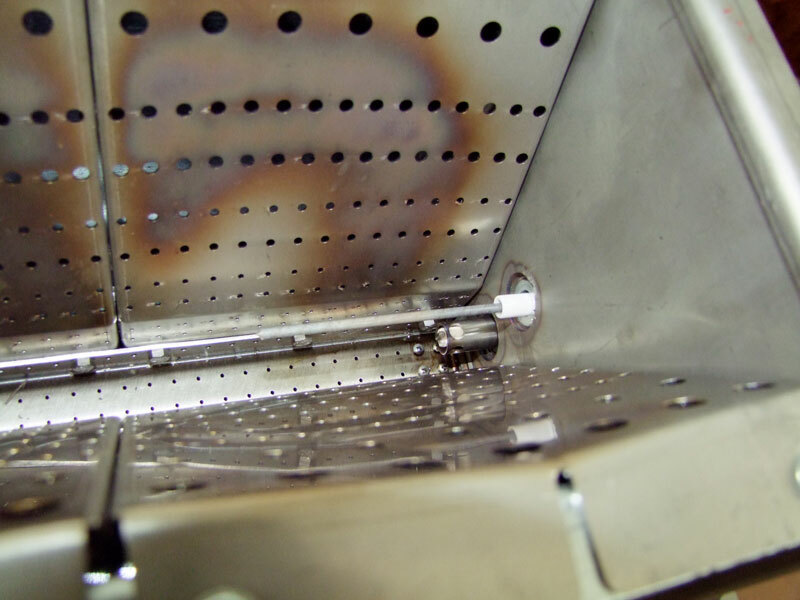 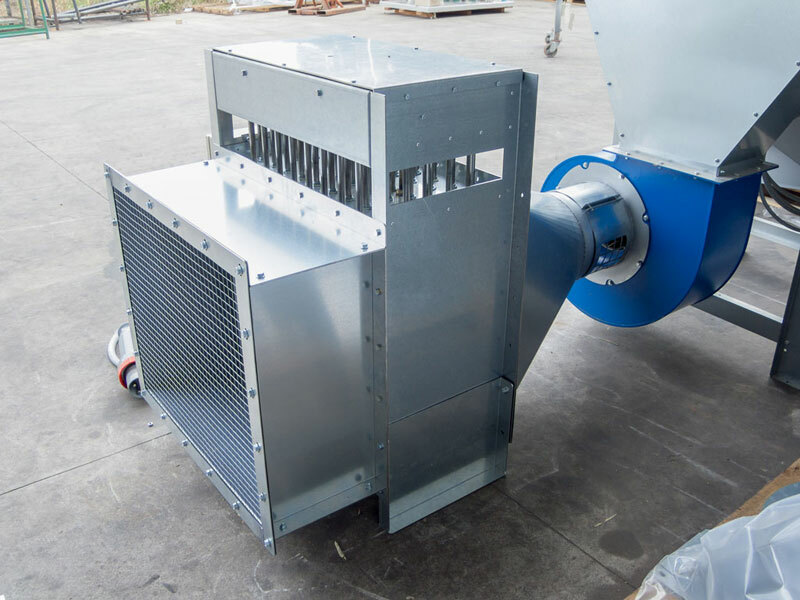 Steam - diathermic oil finned liquid coil for drying systems. 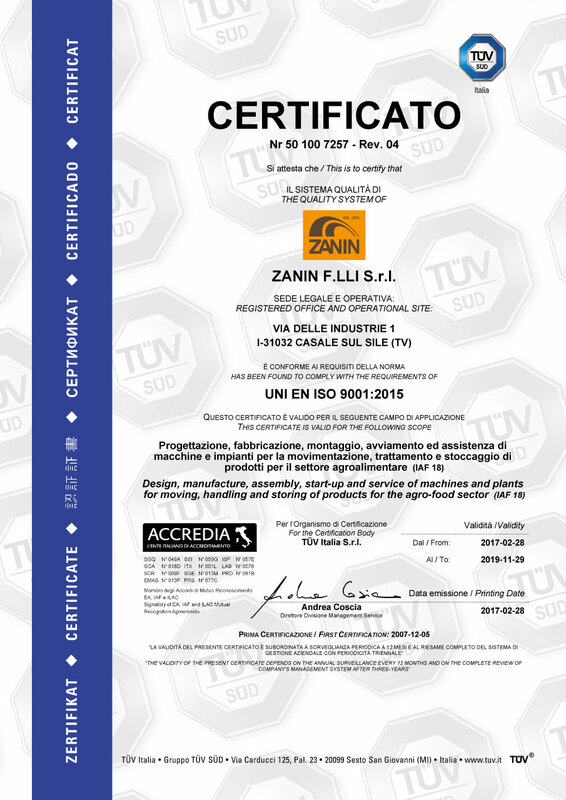 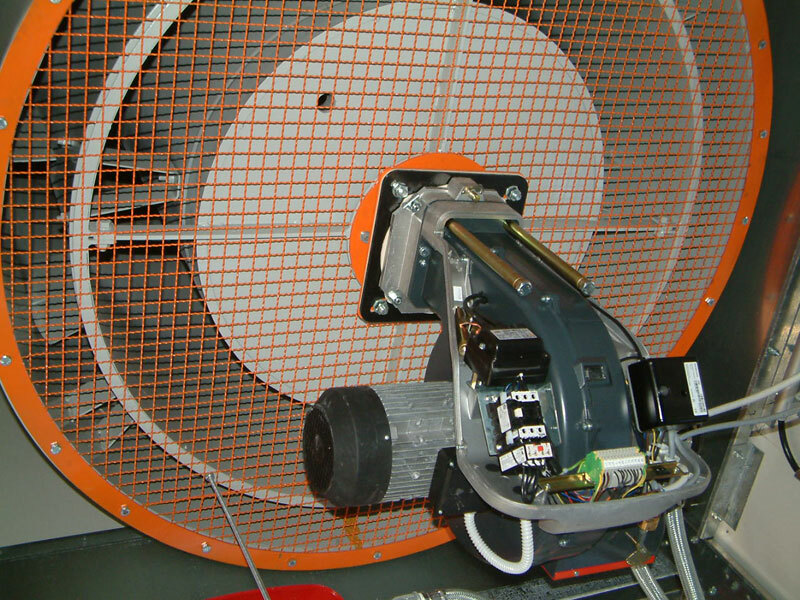 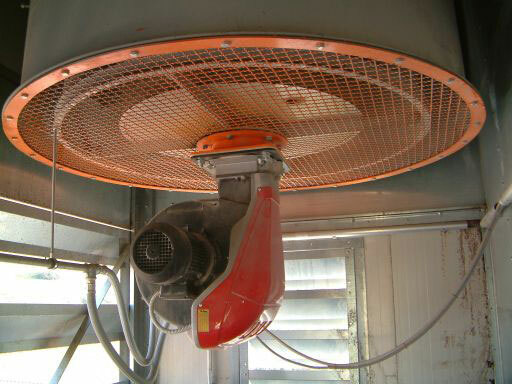 Electric coil for drying systems. 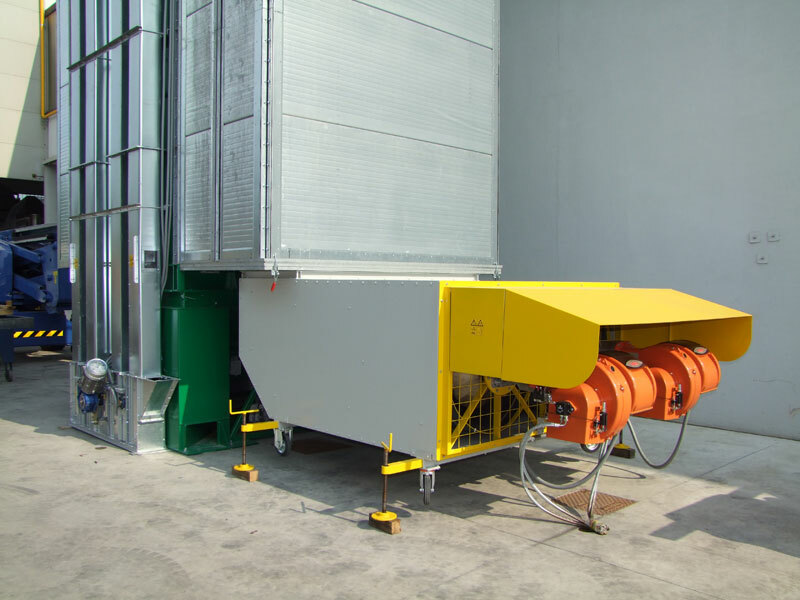 Pulverized biomass heat generator. 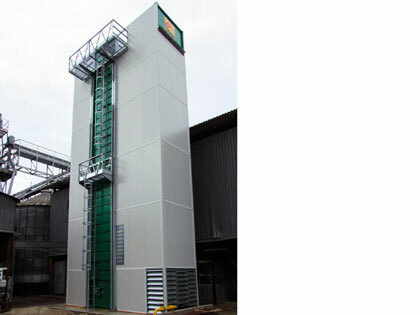 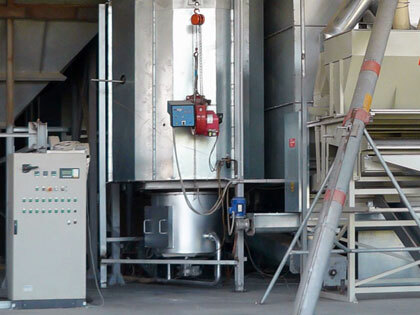 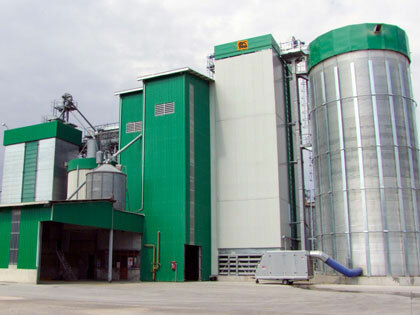 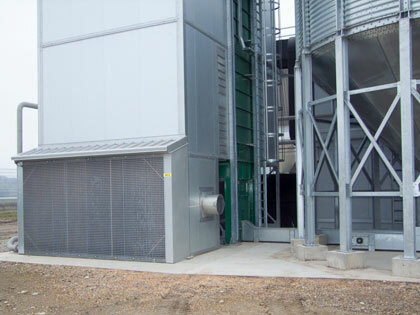 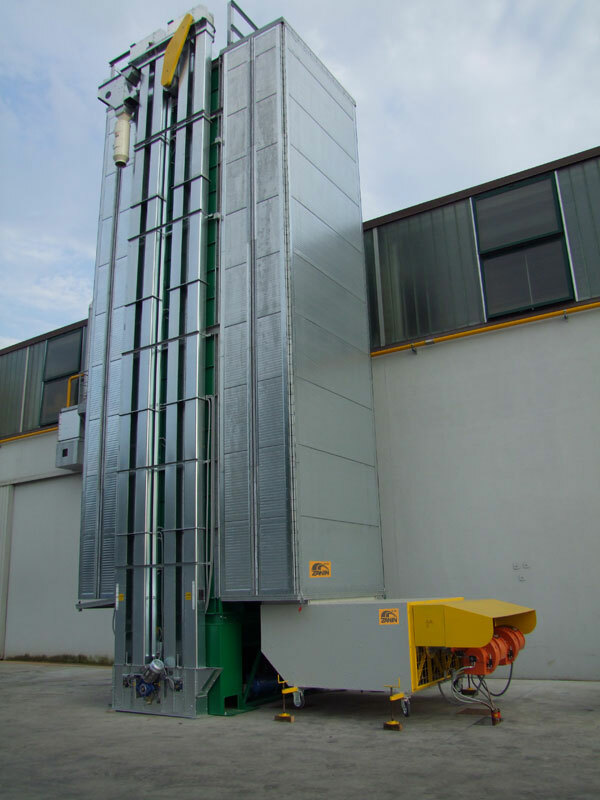 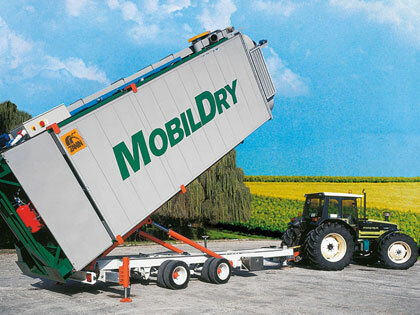 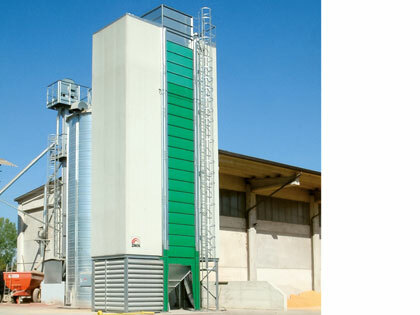 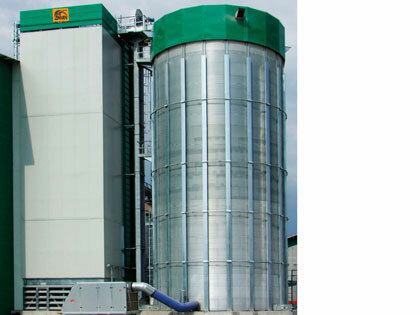 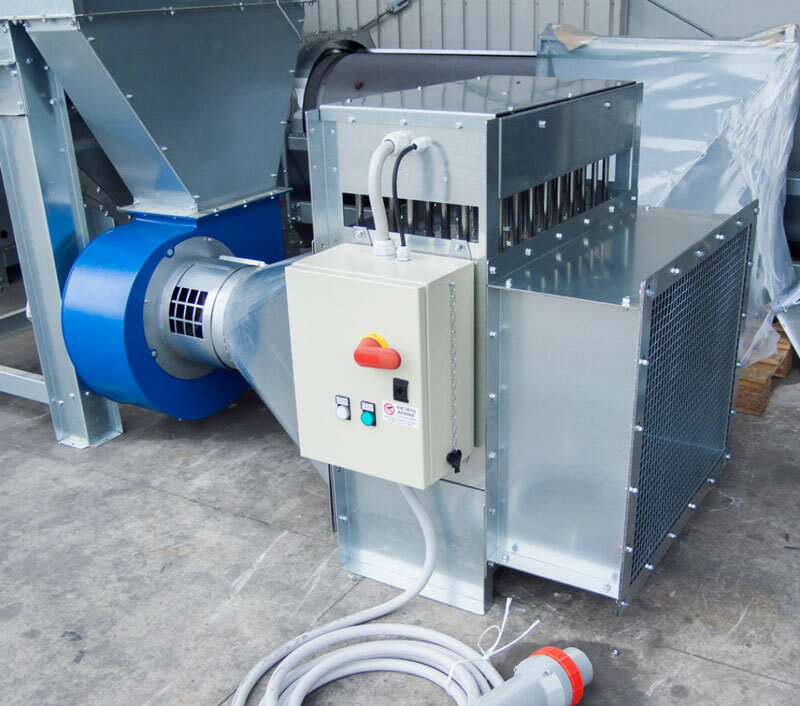 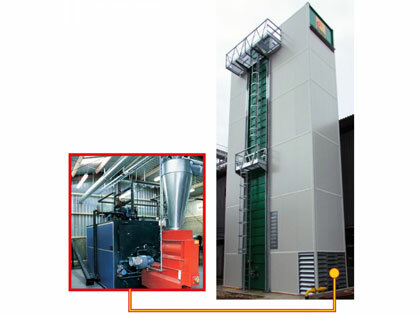 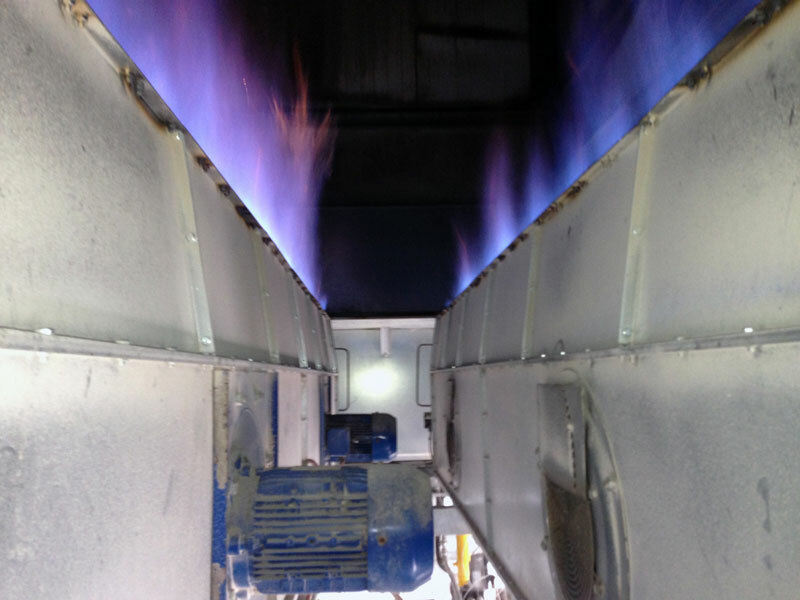 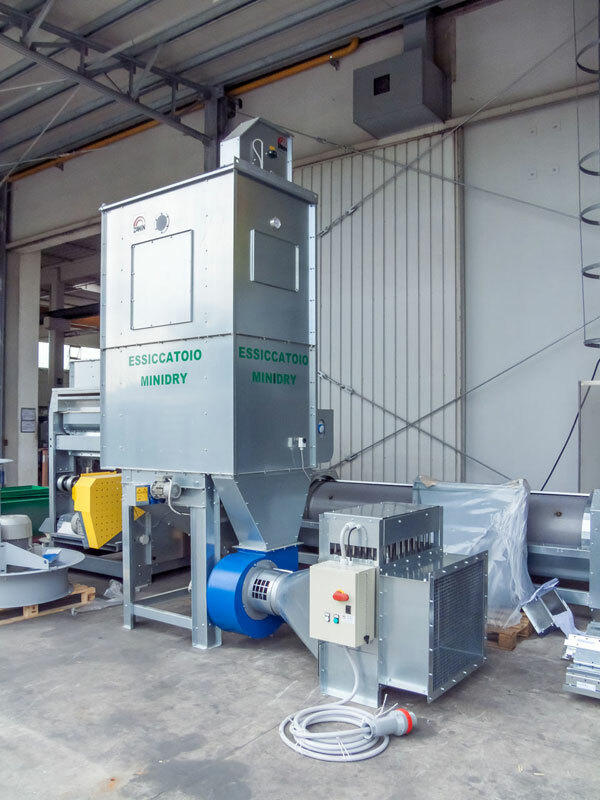 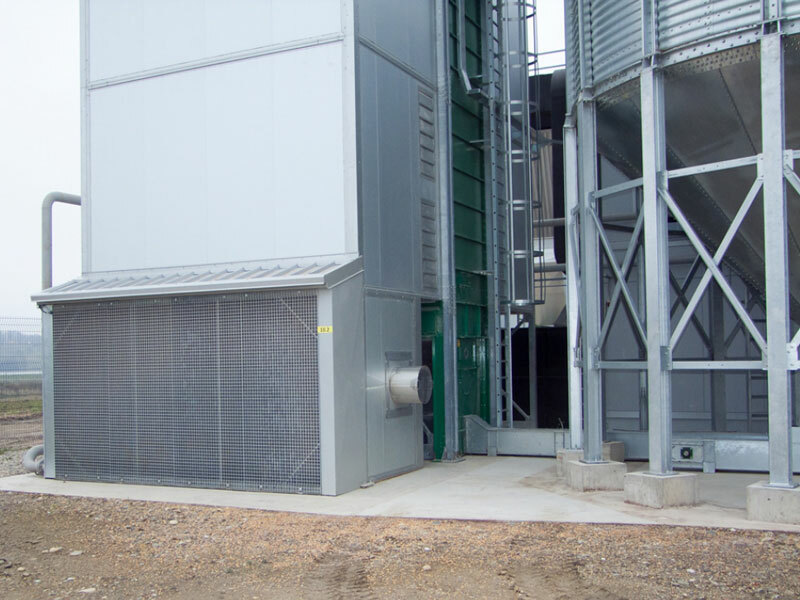 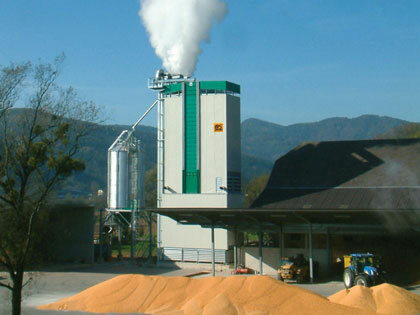 This heat generation system allows grain to be dried using waste produced by the product itself.